Starts Very Easily. 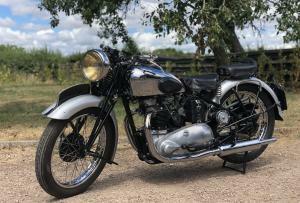 Runs And Rides Exactly How A Pre-War Speed Twin Should (See Video In The Link Below). 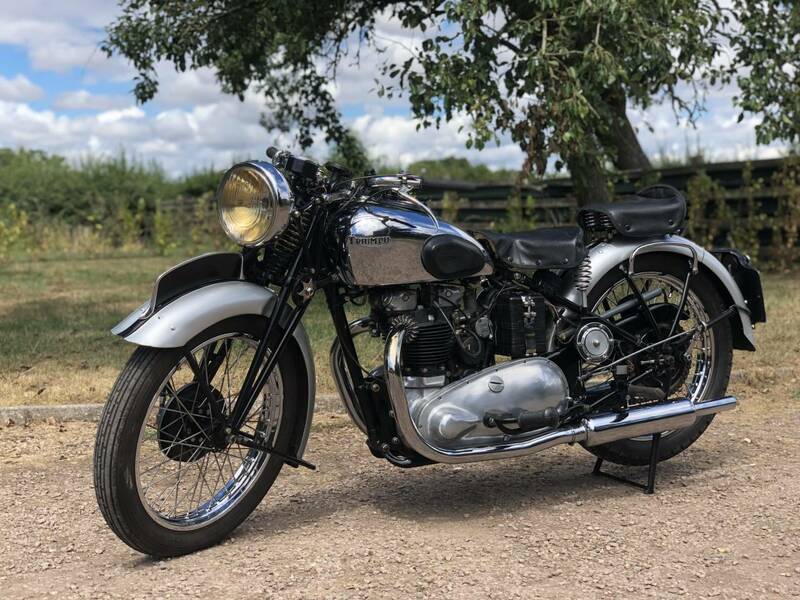 This Is A Very Rare Opportunity To Aquire One Of The Most Desirable Motorcycles Ever Made! And This Particular Machine Is An Excellent Example Of The Model. A Smart Investment! 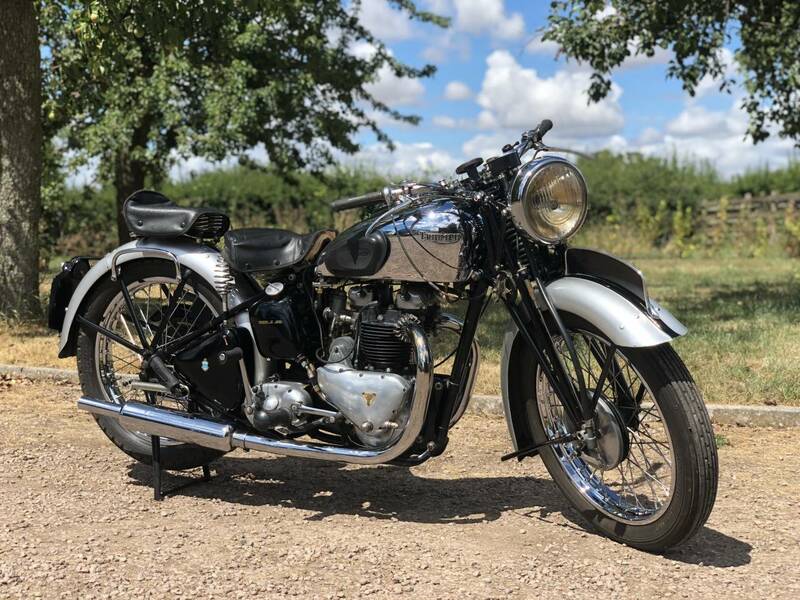 We Have The Correct 1938 Engine Cases ( 6 Stud Barrel Fixing ) & 6 Stud Barrels , In Excellent Condition , Which You Can Swap For The 1940 , 8 Stud Cases , To Make It A Correct , All 1938 Engine To Frame Example. You Could Keep The 1940 Cases & 8 Stud Barrels As Spares ( hopefully never needed ! ) Or Sell For Spares At About £1000 , As Rare , For Someone Else , To Complete Theirs ! ..Your Choice!